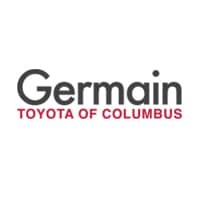 Here at Germain Toyota of Columbus, we strive to make the buying process transparent. We believe the process should be quick and painless, as we know how valuable your time is. We also want to make sure you have the information and the answers you need every step of the way. We’ve been serving Central Ohio for more than 70 years and strive to create customers for life by delivering an exceptional experience. I invite you to test drive one of our new Toyota products and discover our pressure-free environment today.